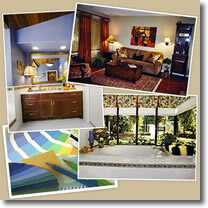 Interior Decorating and Design Services & More! Our Interior design, redesign, and decorating services bring comfort, function and great style into your surroundings, and include: Custom Draperies, Bedding, Painting; Faux Finishes, Custom Floral and Holiday Decor, and more. We specialize in working with what you have, adding accents, colors, draperies and furnishings to create a lifestyle that's all your own. 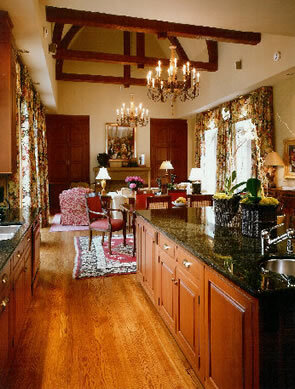 Our Dallas/ Fort Worth interior designers can provide you with decorating solutions for a single room or for your entire home. 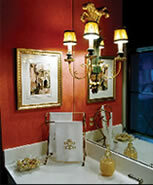 Experienced interior designer in Dallas. Redesign, decorating, residential interior design firm, decorator in Dallas, Allen, Plano, Frisco, McKinney, Garland, Richardson, Mesquite, Carrollton, Lewisville, Fort Worth, Arlington, Grapevine, Keller, Prosper, Southlake, Sherman, Tyler, Texas, and the entire DFW Metroplex. 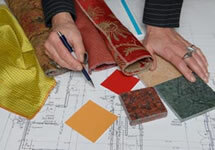 Call 972-612-0892 to schedule your free interior design consultation.